Much like the lack of upgrades and maintenance to our municipal roads and bridges, IT infrastructure has also been negatively affected by the economy and budget constraints of small to medium sized companies. We have run into plenty of scenarios where technology managers, CTOs, and even help desk personnel were eliminated to keep the business afloat and either the individuals who remained or one incredibly overwhelmed IT technian was left the burden of maintaining order. Tight budgets have also created scenarios where haphazard procurements cause networks of dissimilar devices to be the norm. This creates even more work to keep the network running. Now that we are no longer in the Great Recession, many companies are finally rebounding and are looking for alternatives to employing full time employees to maintain their IT systems. Outsourced CTO services is in greater demand. Network Antics’ provides the technology roadmap to get from that patched-together IT infrastructure to a secure, stable, and more productive environment. Our outsourced CTOs have years of experience managing and maintaining large IT infrastructures. We will spend time with the team to understand the workflow and the technology behind it. 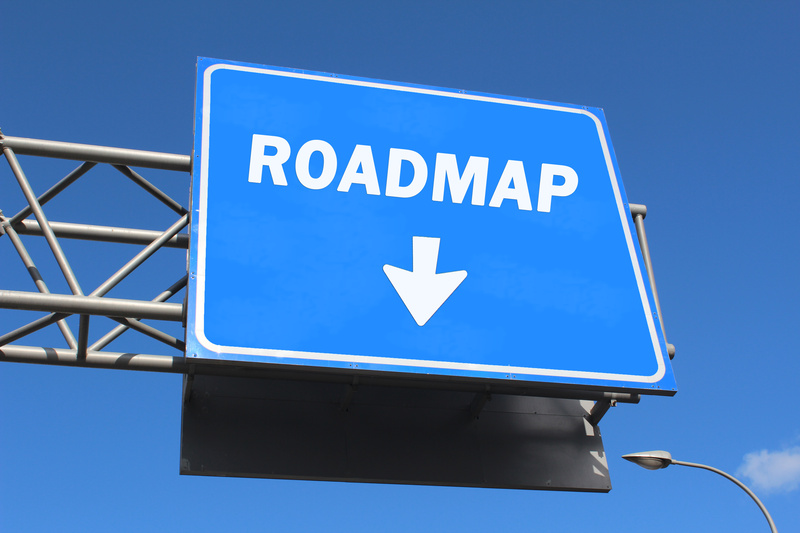 Then we will release a road map to get you up to date. This includes not only technology but hiring the personnel to maintain after we completed our job as Outsourced CTO. For your free consultation on Outsourced CTO Services, fill out the form on the right or call us at (858) 225-7367.